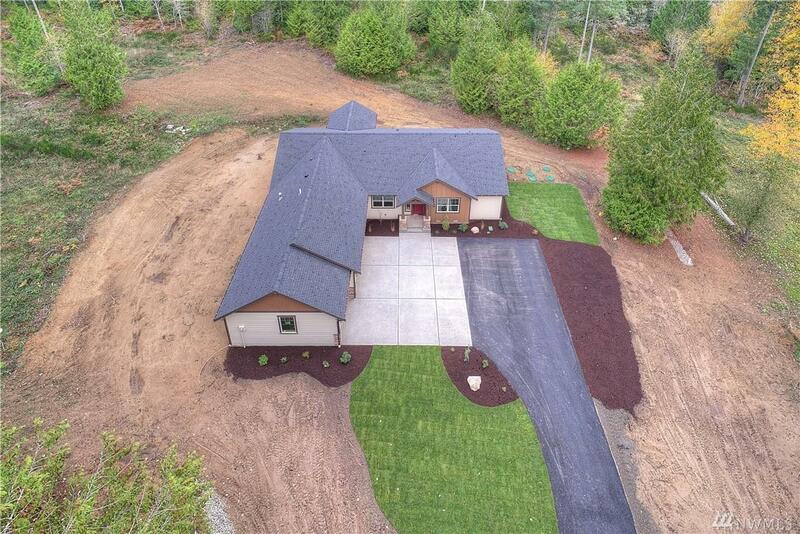 If youve been looking for that perfect one level home, with land and privacy, look no more! 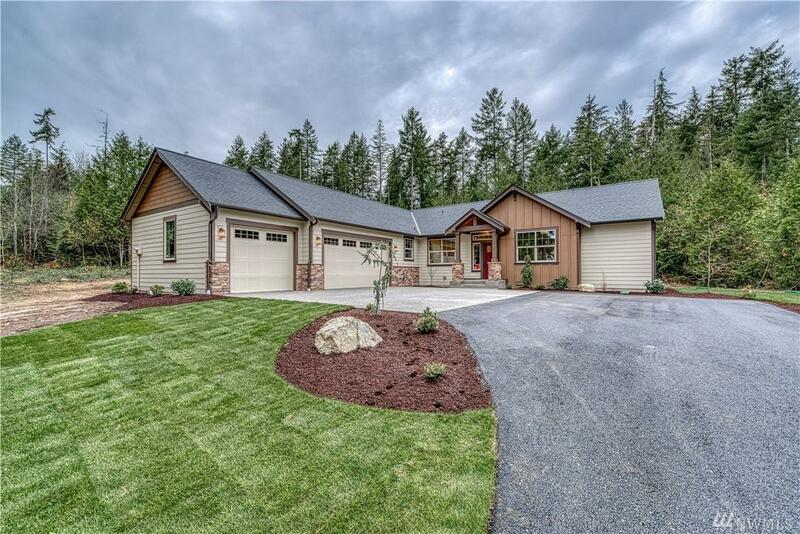 Situated on over two acres sits this brand new craftsman beauty. 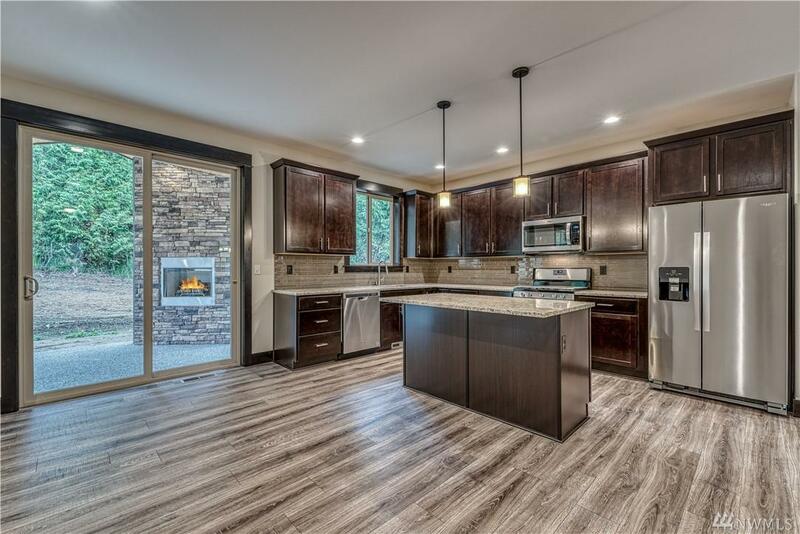 Designer interiors, rich wood finishes, quartz counters, huge soaking tub, and even an outdoor covered porch with fireplace should check all your home needs. 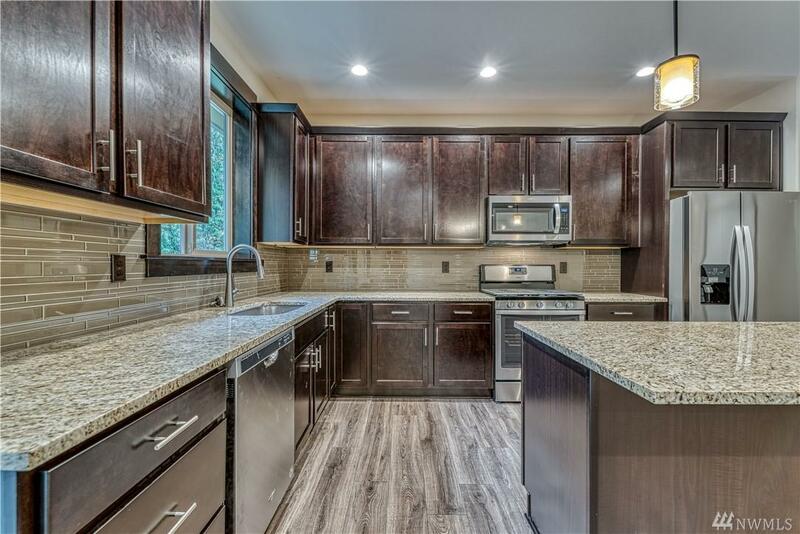 Add to that the proximity to shopping, maritime activities, and McCormick Woods, this stunning home and land wont last long so hurry!